Aiming for and achieving lofty posted fuel economy numbers is laudable, but everyone knows that real-world performance is what matters most. To drive that point home, Mazda set in motion an informal test of real-world fuel economy, pitting its own cars against five leading rivals. Over a mix of city and highway driving, here’s what the cars achieved in miles per gallon: Honda Civic, 34.5; Mazda3, 33.7; Ford Focus, 32.1; Toyota Corolla, 30.7; Hyundai Elantra, 29.9; and Chevrolet Cruze, 29.8. In what passed for something resembling “normal” driving, the Civic won, but the Mazda was close behind. 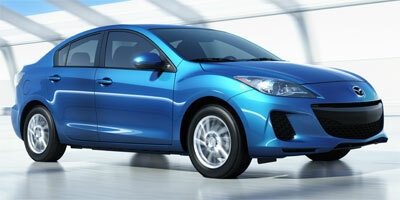 And make no mistake, the Mazda3 Sky (starting at $18,995) is a far more entertaining car than the 2012 Civic.